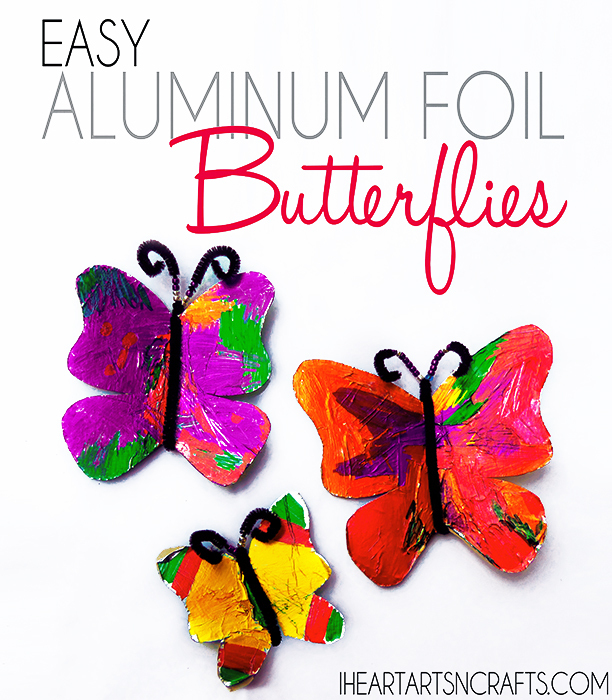 Create these shiny and bright aluminum foil butterflies with this super easy craft that includes very few materials. They would look great hung up as a mobile or made as a magnet for the fridge! 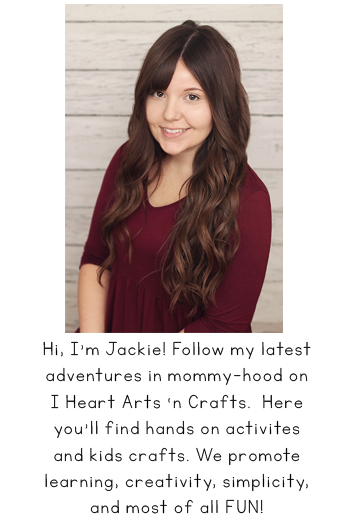 First you’ll make sure that your cereal box is unfolded and layed flat, so that your child can glue the aluminum foil on to the flat surface of the cereal box. 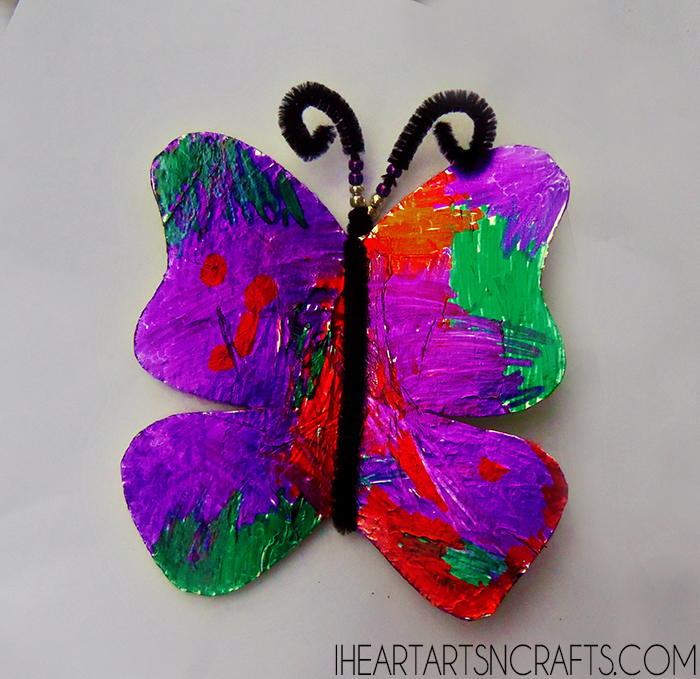 When the glue dries you will need to draw the butterfly wings so that you’ll have an outline to cut out, or if your child can use scissors the cereal box is thin enough that they can cut it it out on their own. And now we decorate! 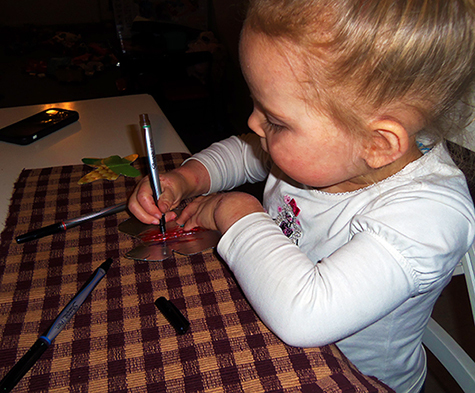 Take the sharpies and create some fun patterns or if they want to get really creative they add some jewels and glitter We let the sharpies dry for a few minutes and then added the pipe cleaner to form the body, by wrapping it around the foil/cardboard. And finally we added beads to the antenna for the finishing touch! 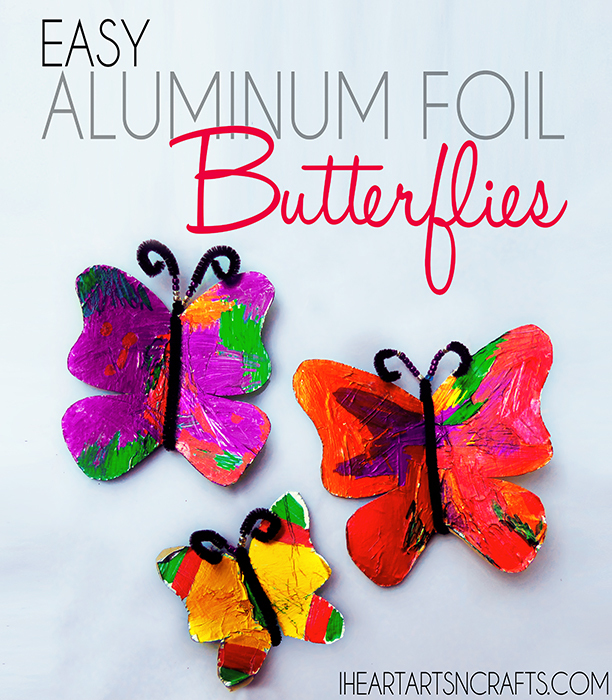 Make sure to pin this adorable craft, and follow me over on Pinterest here! Lovely idea! A room full of these would look beautiful! These are so pretty! I love simple EASY crafts! 🙂 Pinned! Fun! I think these would look pretty as a Christmas ornament! 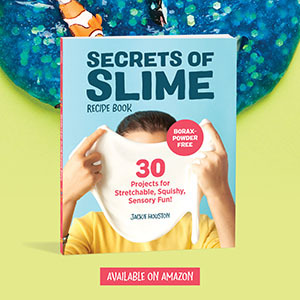 Nice and easy to make. I will be bookmarking this site, Jackie. I can refer to your crafts when we have a “Decorate Your Bay” contest at work.